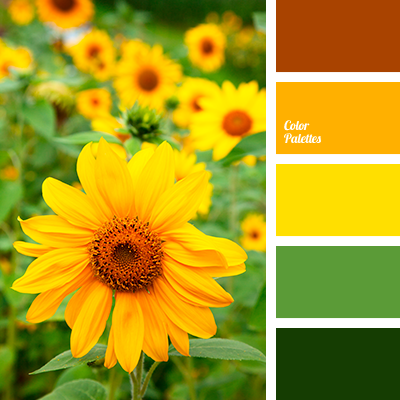 Bright sunny yellow color combined with bright red will give you the feeling of warmth and joy. 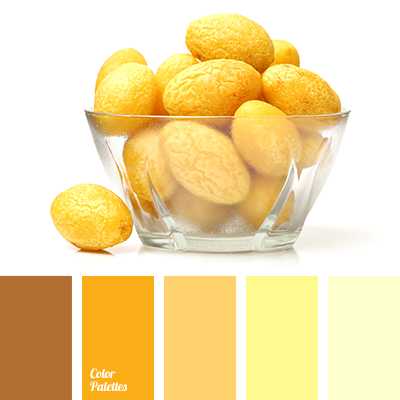 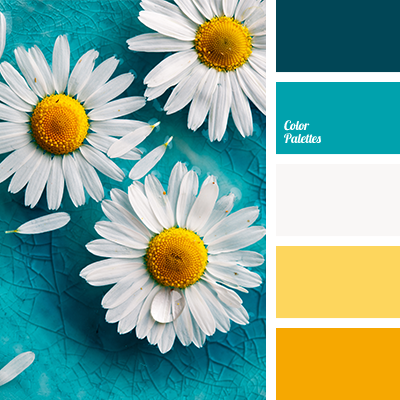 Use these colors in your wardrobe in any season, and “warm” and “sunny” feelings are guaranteed. 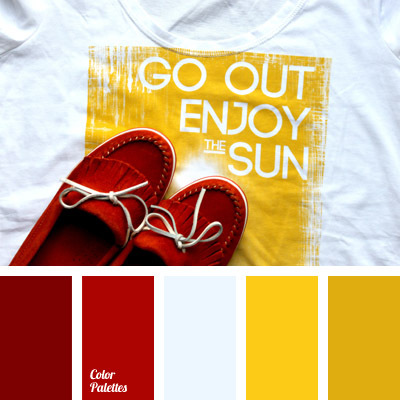 *Korolevishna, bright red, burgundy, burgundy-red, color selection, color solution, contrasting combination of yellow and red, egg yolk color, shades of red, shades of yellow, sunny colors, sunny yellow, white and red, white and yellow, Yellow Color Palettes.